European legislators had intended to include HLDT (hand crafted linear discharge tubes) – better known as neon – within the scope of new RoHS regulations. This would have limited the amount of mercury that could be used and effectively restricted the colour of neon signs to just red. However, following some tough negotiating with mandarins from the Council of Europe, the British Sign and Graphics Association (BSGA), together with colleagues from the European Sign Federation (ESF), has secured an exemption that will benefit the UK sign industry and manufacturers of neon signs. 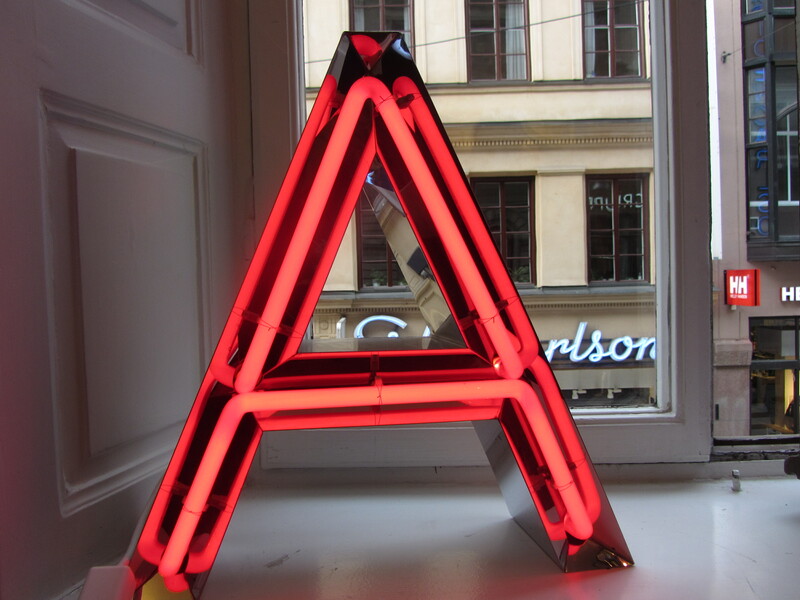 The exemption means that neon signs can continue to be made, subject to a maximum of 80mg of mercury being used. 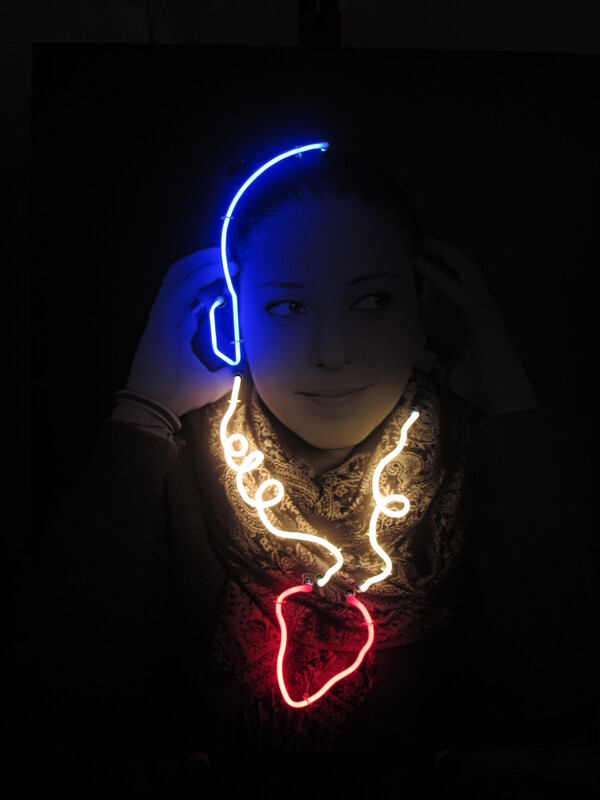 This means that neon sign makers can continue to produce a wide pallet of colours and supply their customers’ needs without fear of breaking European law. Mike Hall, Chairman of the BSGA Technical Committee, is extremely pleased that the industry has been listened to. “If we had failed to win the exemption, it could possibly have rung the death knell for neon signs,” he said. The exemption will serve the sign industry until 2020. “It is widely known that under the Minamata Convention the use of mercury will be banned entirely by the year 2020” explained Mike. “However, now that we have this exemption in place, we have a good argument to get it extended beyond 2020”. Further details will be released to BSGA Members when available.